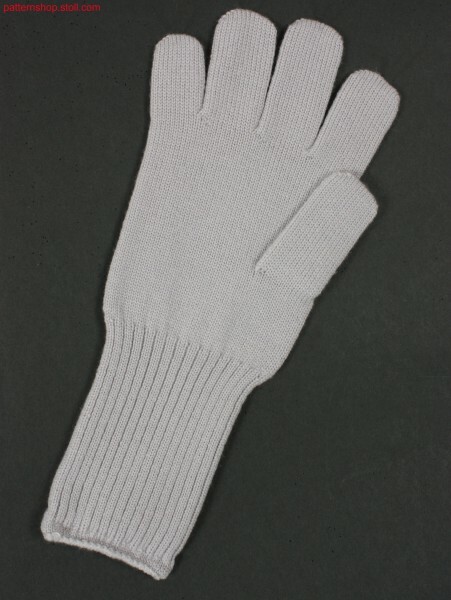 Product information "1410078 / KW_TT_506_AC"
Jersey gloves with 2x2 rib wrist. 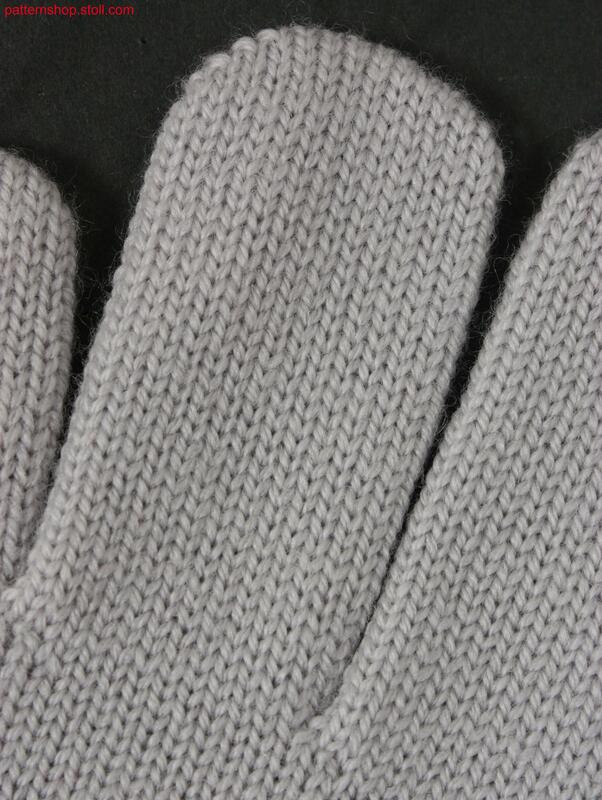 Rechts-Links Handschuhe mit Handgelenk in 2x2 Rippe. 1 K&W / K&W 17 min. 30 sec. 1.00 m/sec. Related links to "1410078 / KW_TT_506_AC"
Customer evaluation for "1410078 / KW_TT_506_AC"